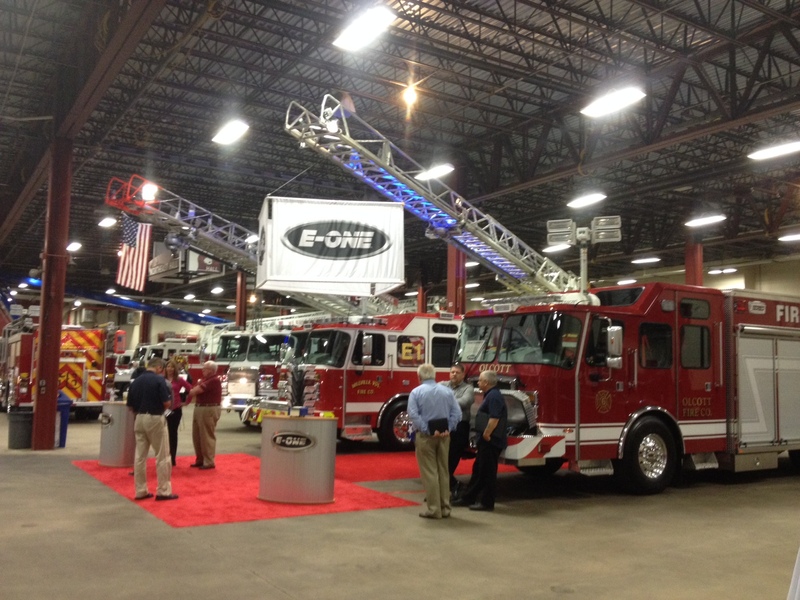 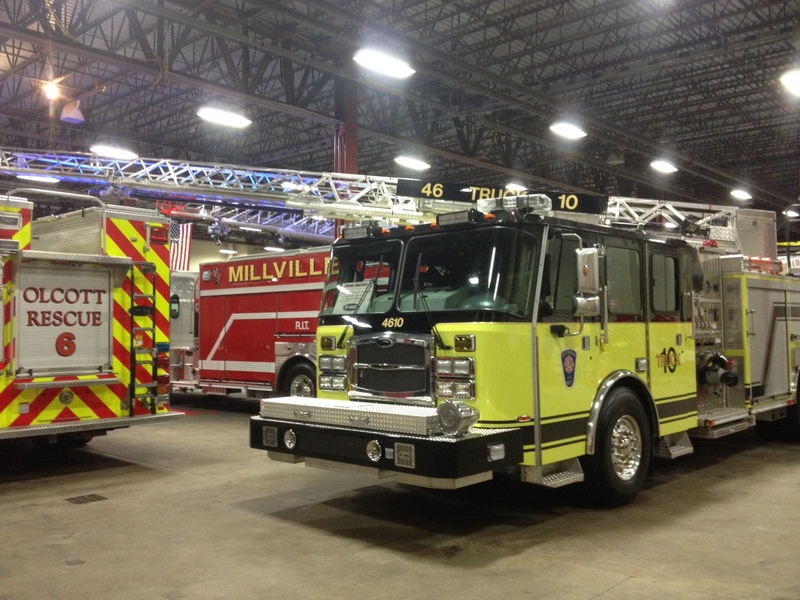 E-ONE at the 2014 Harrisburg, PA Fire Expo. 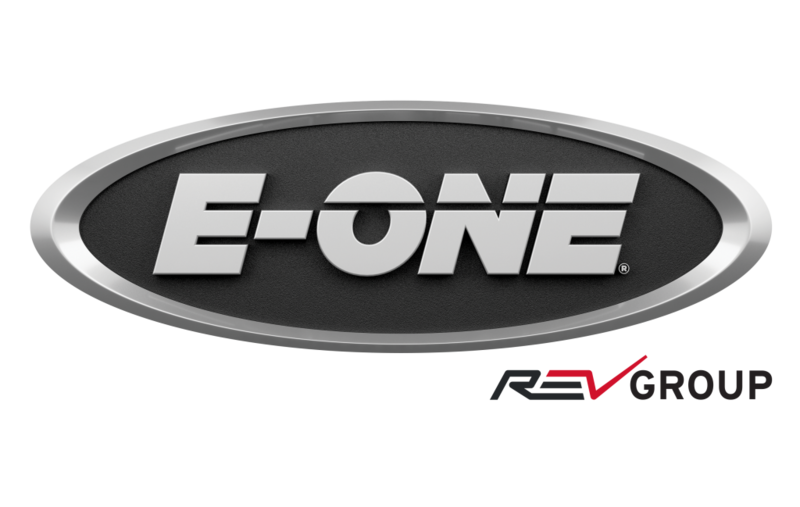 We want to thank all our customers for their continual support. 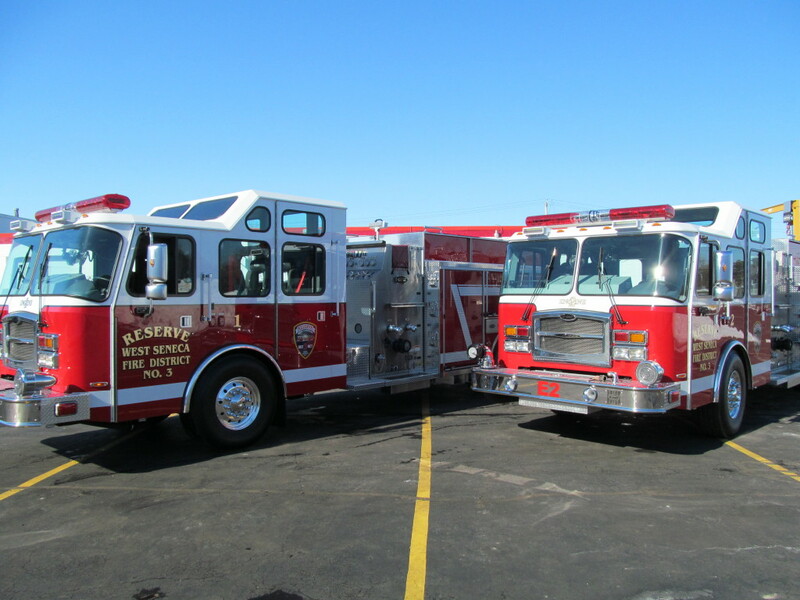 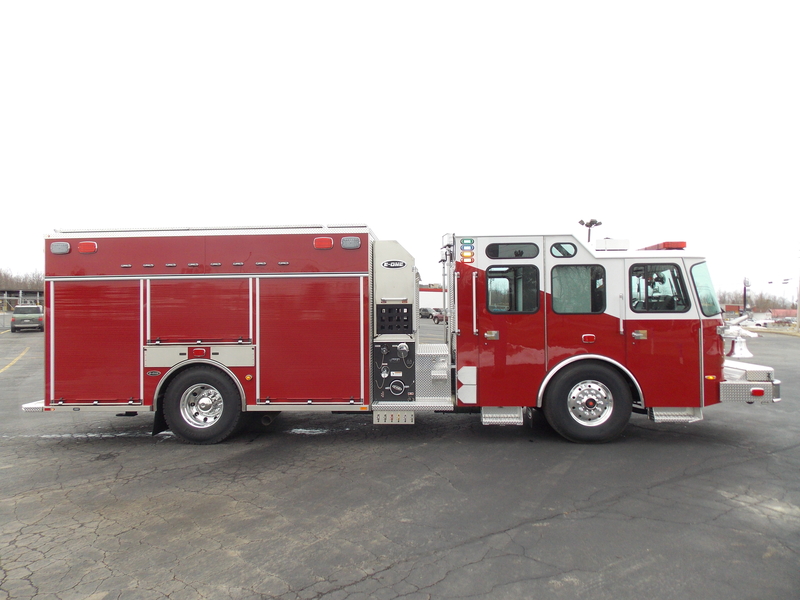 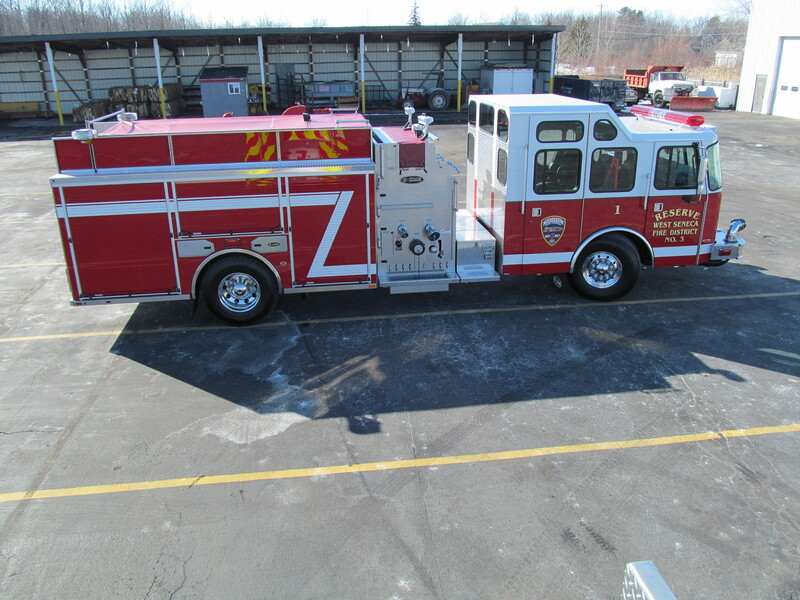 Among the E-ONE trucks presented at the Expo was a Stainless Walk-Around Rescue built in Hamburg, NY for the Olcott Fire Company. 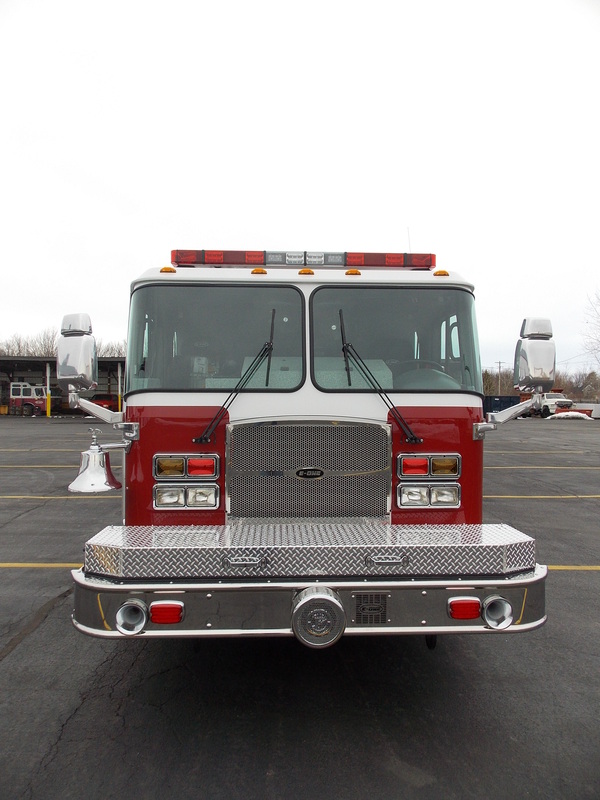 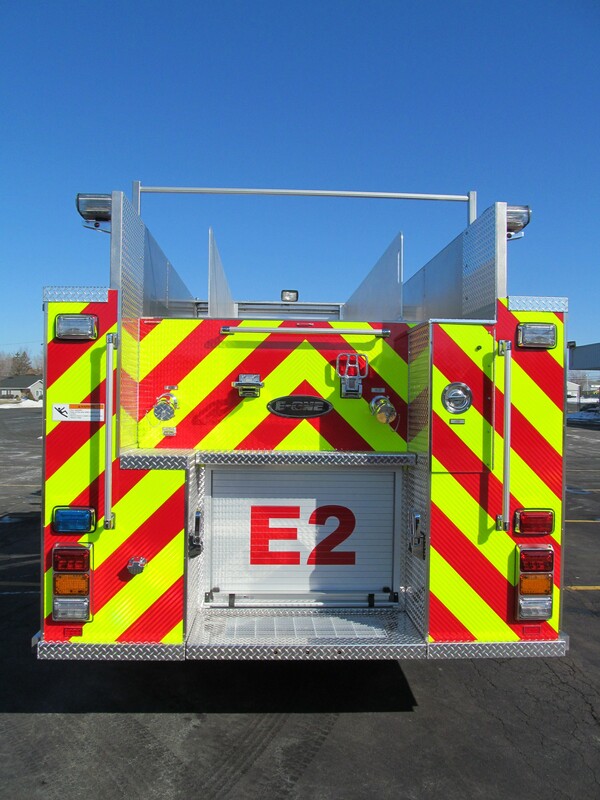 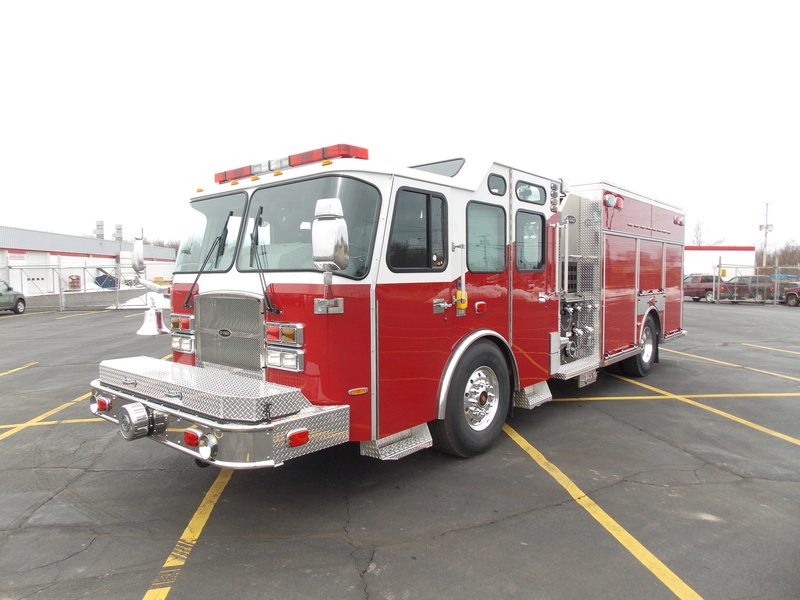 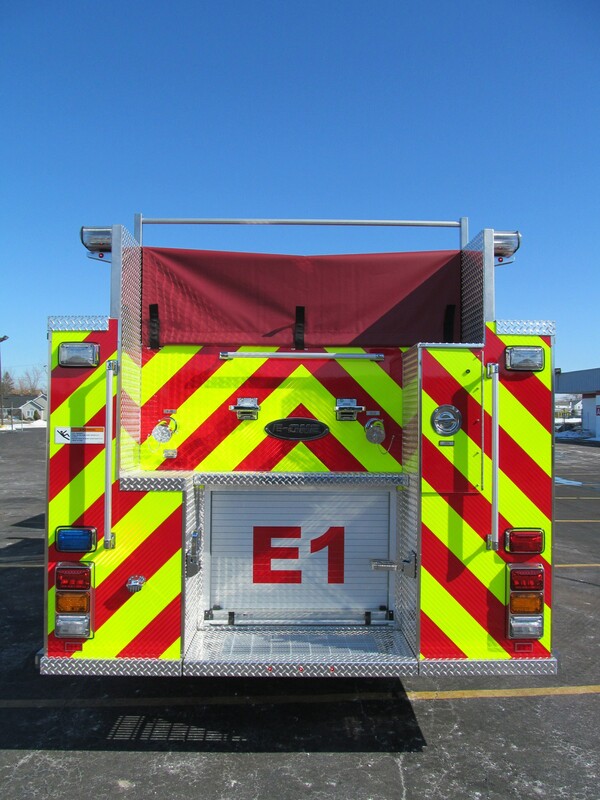 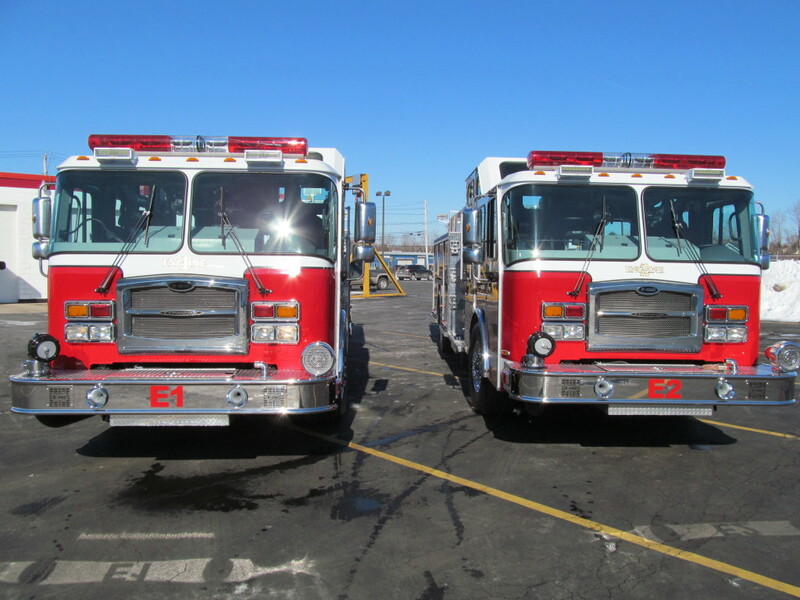 This STAINLESS Top-Mount eMAX Pumper was proudly manufactured in Hamburg, NY just outside of Buffalo. 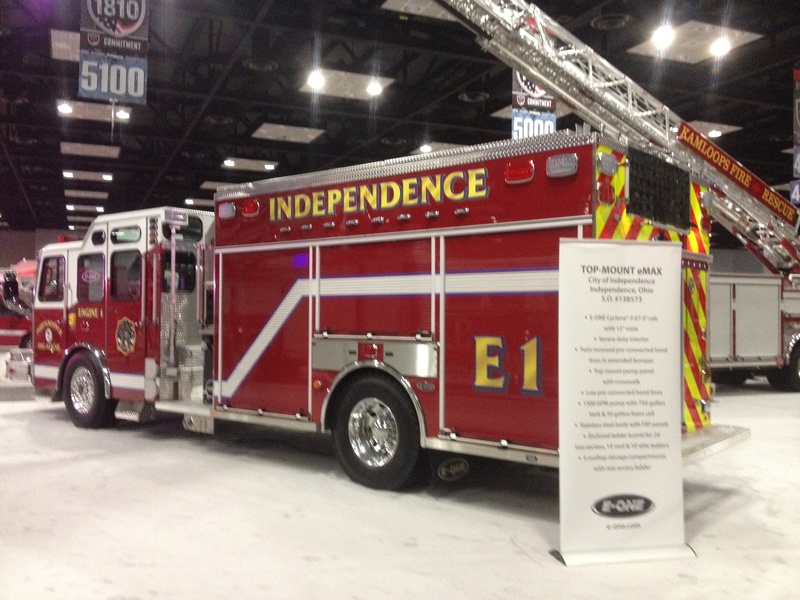 Designed for the City of Independence OH. 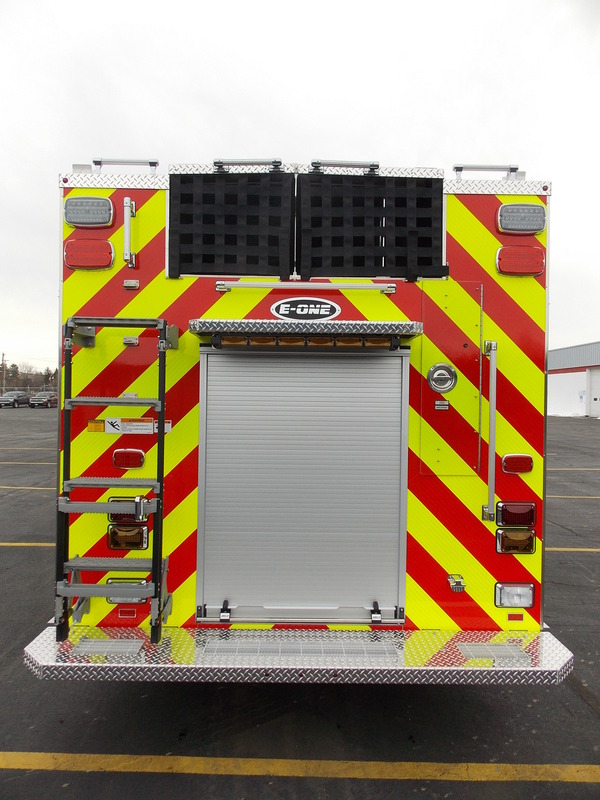 It features a 1500 GPM pump with 750 gallon tank and 30 gallon foam cell.